Keep your skin looking at its best all year round with advice and seasonal tips from your expert skincare therapists. 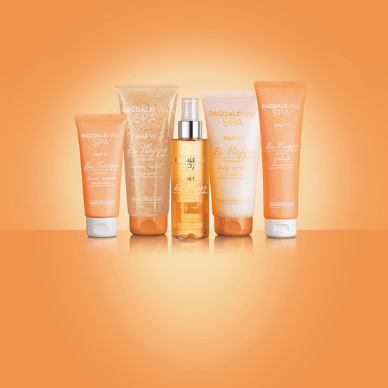 Amazing FREE gifts, savings and exclusive offers through our dedicated Skincare Advice Line! 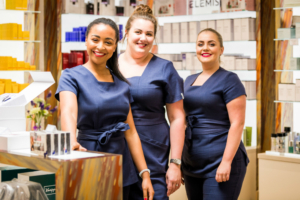 Our bespoke service ensures you speak to real people with extensive product knowledge, who have the time and skill to guide you through the mysteries of skincare and create your perfect skincare plan. Or, if you know what you would like, we will keep it simple and take your order.